Auto update is an annoying feature in Windows 10. This not only downloads Windows updates, but also downloads driver updates. Updating a driver takes too much time and eats your Internet data. The Pro and Enterprise users can easily turn off automatic updates in Windows 10, but home users can’t. Currently, it is not possible for home users to turn off Windows updates, but they have the power to control driver updates. Microsoft forces the users to be always updated with latest features, but a big size driver updates is not a good idea. By turning off the updates you can speed up your Internet bandwidth. Why you don’t need Auto Driver Updates? There are many reasons, that’s why you don’t need to update drivers automatically. 1) It eats your bandwidth and Internet data. 2) Original driver source is better than Windows provided drivers. 3) Newer drivers may cause issues with your system. 4) If your old driver is working perfectly, then it is not necessary to update. How to Turn Off Automatic Driver Updates? 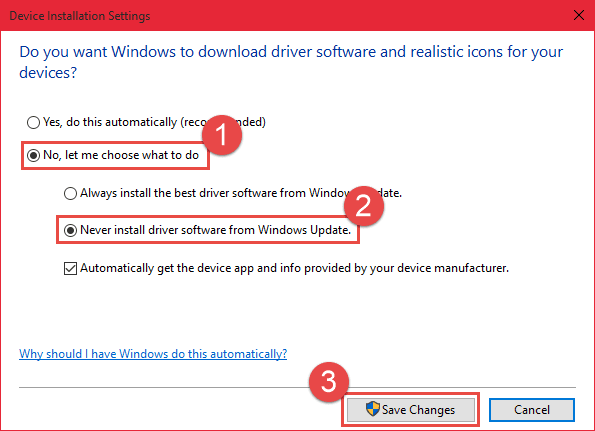 Follow the below steps to disable automatic driver updates in Windows 10. 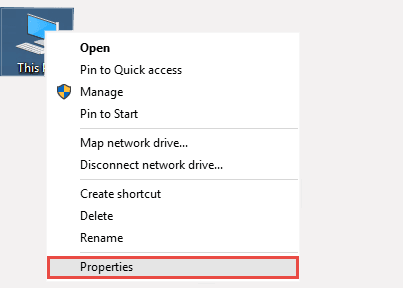 1) On your computer, Right-Click on This PC and select Properties. 2) From the Computer name, domain, and workgroup settings, select Change settings option. 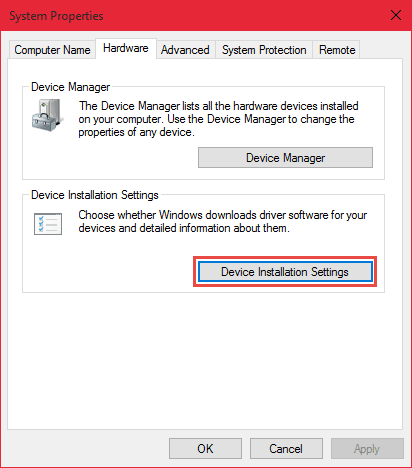 3) In the System Properties window, go to Hardware tab and select Device Installation Settings. 4) Now click on No, Let me choose what to do option, and then select “Never Install Drivers from Windows Update“. 5) Click on Save Settings, then a system reboot is then necessary for the changes to take effect. 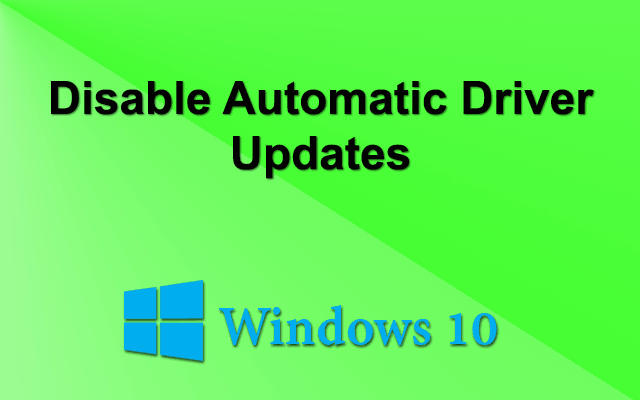 This is the easy and efficient procedure to disable automatic driver updates in Windows 10. If you have any problem regarding to this, then feel free to comment below.